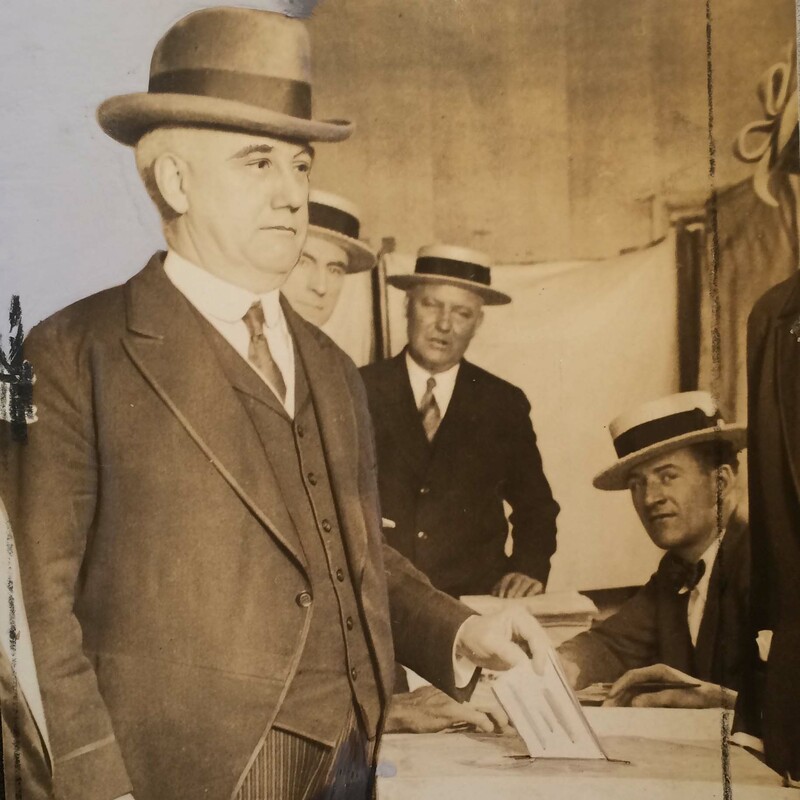 This is the first episode of a two part program on the powerful Republican City organization led by Congressman William Vare and politics in the city between the two world wars. Includes a consideration of "personal service," voting, endemic corruption in the police department and magistrates courts, the rise of the Democrats, and the remarkable success of one of the nation's last great political machines. Charles Hardy, “Episode 11: Gang Rule in the City: Or, The Most Perfect Party Organization in the World (part 1),” Philly Immigration, accessed April 19, 2019, http://phillyimmigration.nunncenter.net/items/show/12.